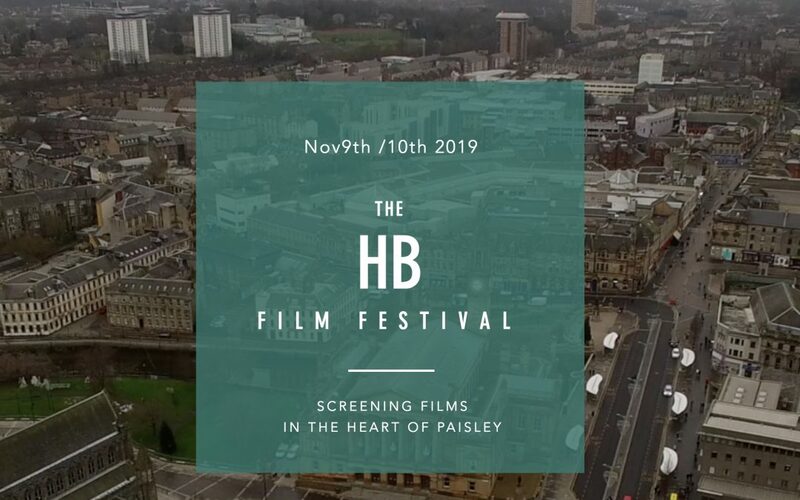 The Glasgow Filmmakers Alliance is pleased to announce that we will be sponsoring the first HB Film Festival which is due to take place in November 2019 in Paisley, Scotland. Festival director Gary Hewitt says “The mission of The HB Film Festival is to put independent cinema in the spotlight that both films and their makers deserve”. Submissions are now open and will close on 1st September 2019. Filmmakers interested in entering can do so via the festivals Filmfreeway page. Further information regarding the festival can be found on its official website.